That interest, carried through a career flying Jaguar and Tornado aircraft for the Royal Air Force, would bring Crump in contact with the BATC. “The BATC was formed in April 1949 by a group of like-minded enthusiasts who started circulating a newsletter to share their knowledge,” he explains. 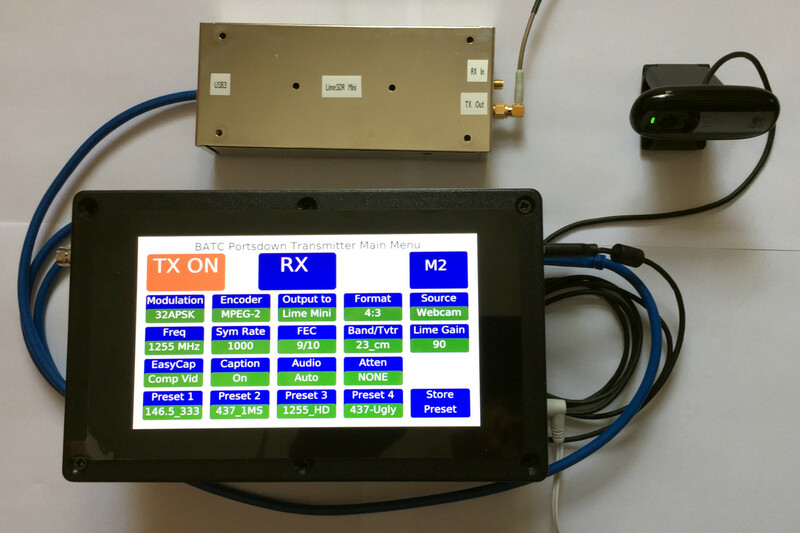 The early days of valve-based TV cameras are long gone, and the march of technology brought Crump into the world of software defined radio (SDR) and PC-driven transmission systems. 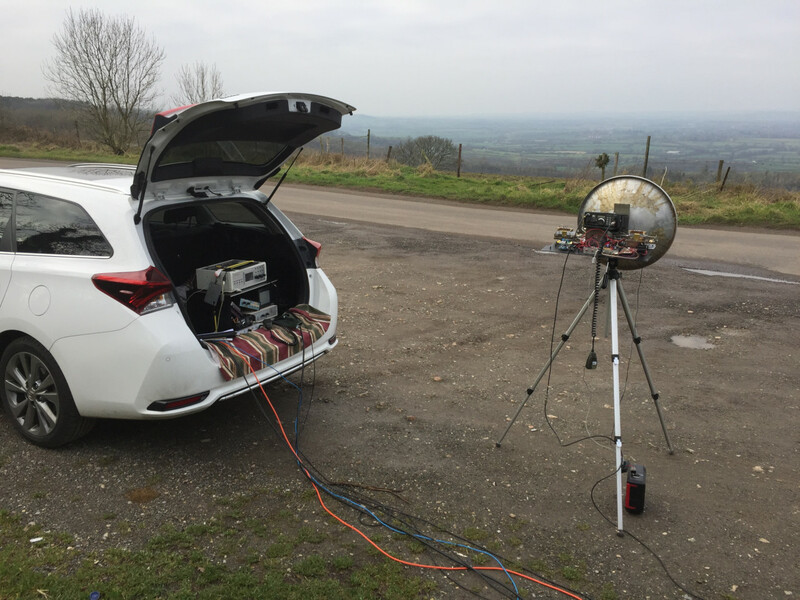 “We started the ‘Portsdown’ project two years ago in an effort to re-interest members who had previously been transmitting analogue amateur TV and then had been put-off by the complication of Digital TV. I had built a home-build digital TV transmitter based on parts designed to work with PC-size computers,” he recalls, “and had heard that a French radio amateur – Evariste Coujard, F5OEO – had built a version using a Raspberry Pi and a touch screen. I translated a French article that he wrote about it for publication in the BATC magazine CQ-TV, and realised that it was a worthwhile project. 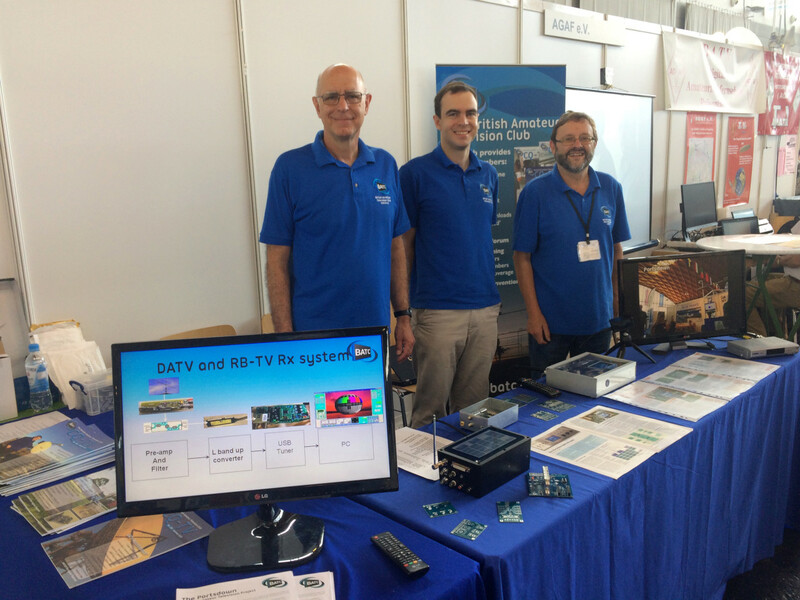 It’s the commoditisation of radio technology that Crump sees as one of the biggest benefits to open devices like the LimeSDR family, and by extension the Portsdown project. “The fact that we have provided a system that just works if you build it according to the instructions has been key to our success,” he explains. “The club shop sells pre-configured SD Cards for the Raspberry Pi, and if you put one of those together with the recommended Raspberry Pi board (3B or 3B+), a Raspberry Pi Camera, one of the recommended touchscreens, and a LimeSDR you have a complete, low-power digital TV transmitter. We have now sold about 250 pre-configured SD Cards, but many people make their own – the installation is automatic after cutting and pasting three lines from GitHub. We know of well over 300 BATC members who have purchased parts for the project. 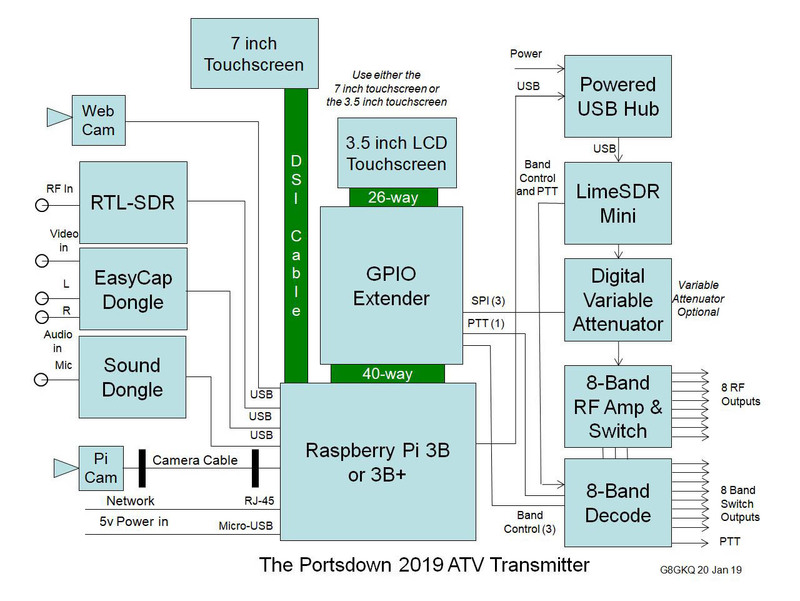 More information on the Portsdown project can be found on the BATC website, while the project hardware is available to members from the BATC Shop.